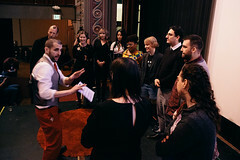 We want YOU to speak at the next Ignite Seattle. Got an idea for a talk? We’d love to have you to give a talk at our next event. 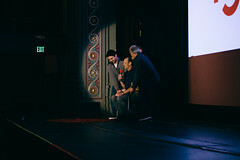 Submission deadline is July 15, 2011, so SUBMIT YOUR TALK IDEA NOW. 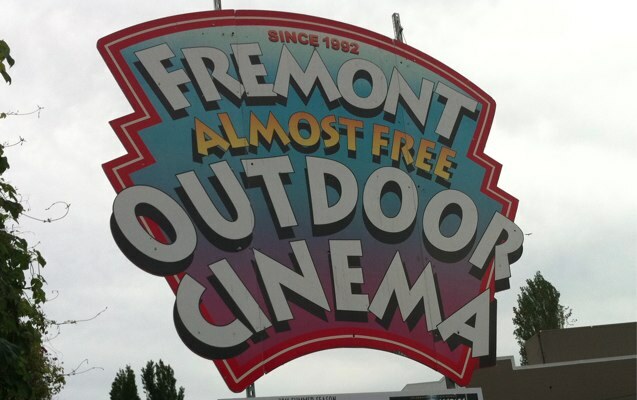 We like it when speakers hack our format (within our normal rule set, of course) and we encourage you to submit talks that might take advantage of our lovely outdoor location at the Fremont Outdoor Cinema space. We’ve never really limited the kinds of topics at our events, but we are going to be outdoors and an all-ages show, so it presents some special considerations. Given that the show will be all ages, we’ll likely not accept talks that aren’t acceptable for an all ages show. Ignite Seattle 15 will be held on Saturday, August 20th. Speakers will go on stage at 8:00. Watch for future announcements of special pre-event activities that we are actively planning now. Previous Previous post: Ignite Seattle 15 – Outdoors and All Ages!